Live directly across the ocean in this beautiful Euro-style building. Large 1/1.5, renovated with marble floors and laminate in the bedroom, modern kitchen & fully furnished. Located on the Mezzanine floor, balcony faces east. A/C, hot water, cable, internet, water and sewer included! Free parking for up to 2 cars, concierge, spa/sauna, fitness center, business center, 2 heated pools, BBQ area, tiki hut, and so much more. 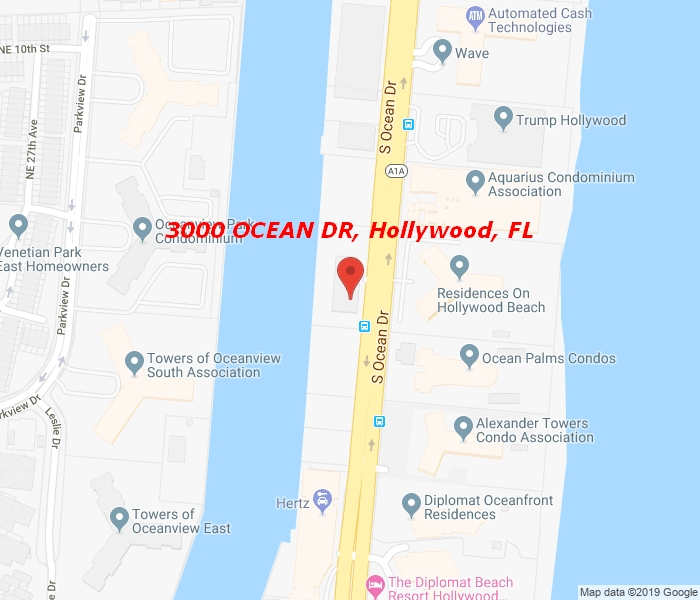 Can rent from day 1, pets OK. Great location on Hollywood Beach- Ocean Drive. GREAT FOR INVESTOR; TENANT OCCUPIED UNTIL 11/30/2019, BUY NOW AND START COLLECTING RENT. Call listing agent for more information!